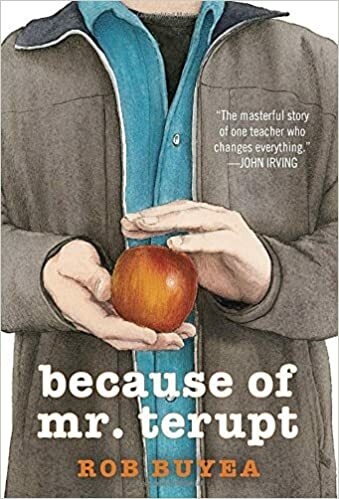 Because Of Mr. Terupt is a fascinating book. It revolves around a teacher, different from any other teacher these students at Snow Hill School have had before, who did more than just teach them. Each student had their flaws, and Mr. Terupt knew so. By the end of the year, everything had changed . . . This story is absolutely heartwarming, where the students go through thick and thin together, even if they may not have dared to speak to each other at the beginning of the year.